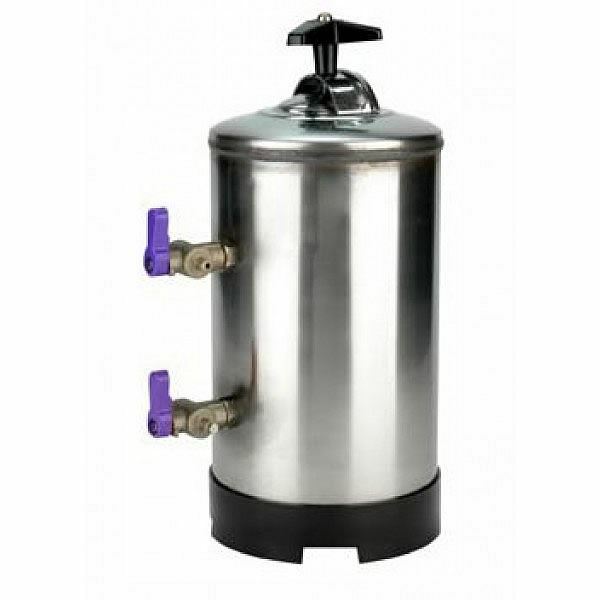 Recommended for use in hard water areas this 12 litre water softener is for use with ice machines, glasswashers and dishwashers. This is perfect for where mineral deposits can build up in the unit causing them to fail. A problem not covered by cabinet warranties. If you have any delivery requirements that are not listed or if you require more information, please call 0800 001 6699 and we will do our best to help. 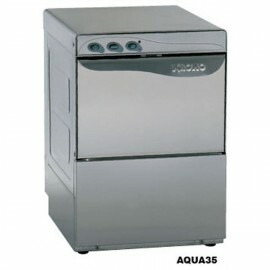 Kromo AQUA 35 glasswasher 13 pint capacity. Stainless steel construction ideal for pubs, bars and ca..
Kromo AQUA 37 Glasswasher. 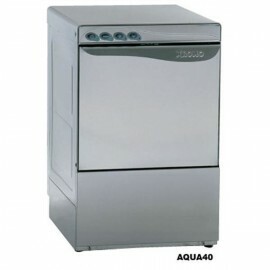 16 pint capacity with 2 minute cycle and automatic detergent and rinse ai..
17 pint capacity with 2 minute wash cycle automatic detergent and rinse aid dosing and drain pump op..
25 pint capacity with 2 minute wash cycle and stainless steel construction. 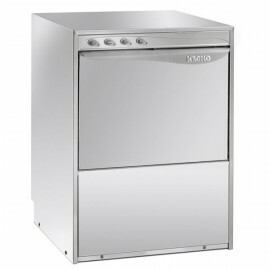 Gravity drain or drain p..
Kromo DUPLA50BT commercial dishwasher. 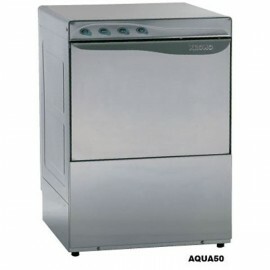 2-3 minute cycle, supplied with glass basket, dish basket and..